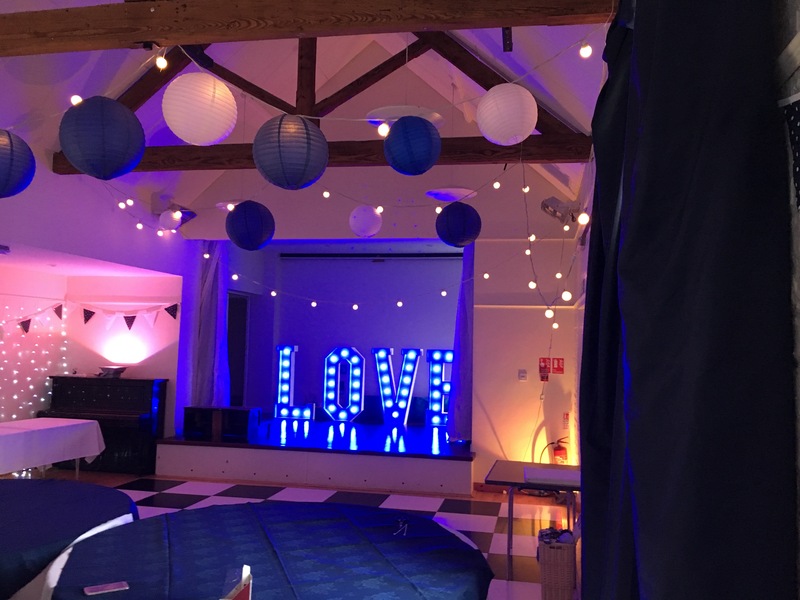 We have developed a truly innovative way to give you the feel of a luxury marquee within a range of permanent structures, from barns and halls to loft spaces and conference centres. 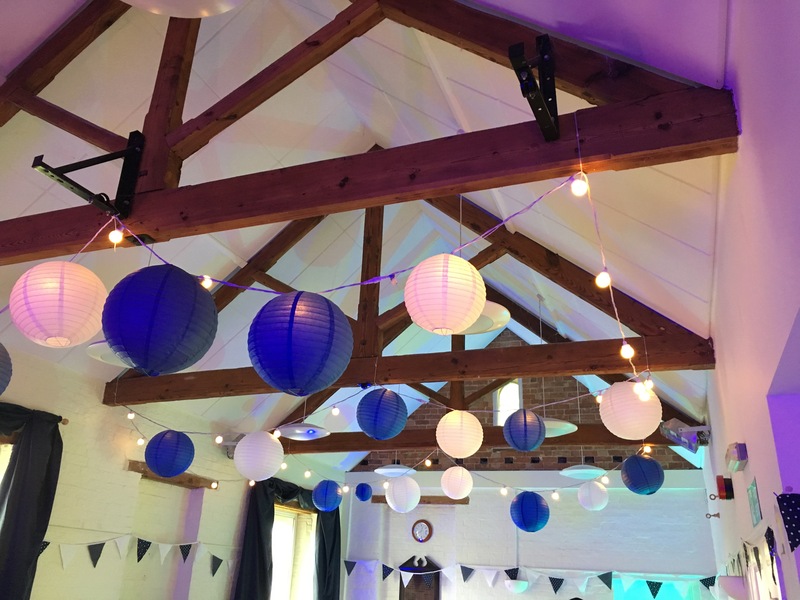 Here at The Rutland Marquee Company, we can provide venue dressing services to totally transform almost any venue, to create idyllic surroundings for your event. 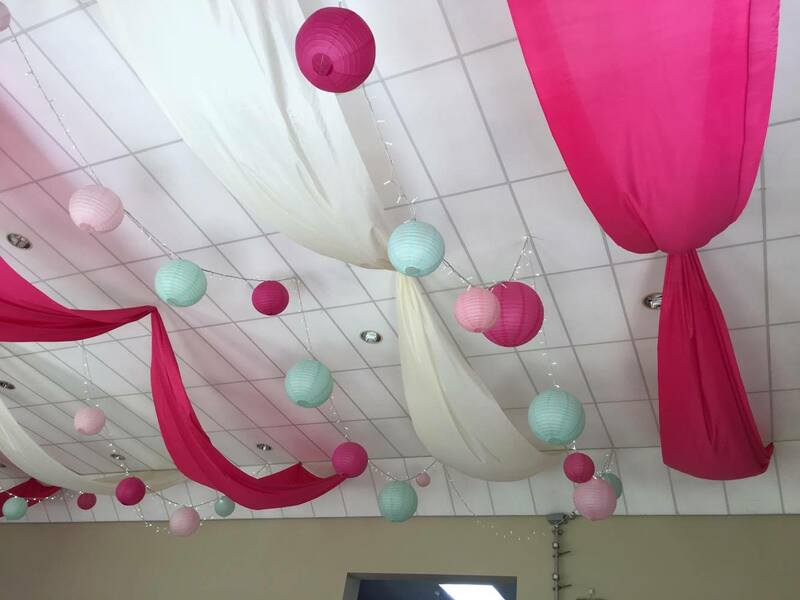 Village halls and other permanent structures provide brilliant value for money and easy solutions to some of those tricky questions such as washroom facilities, power, heating and kitchen access – because they are already there. 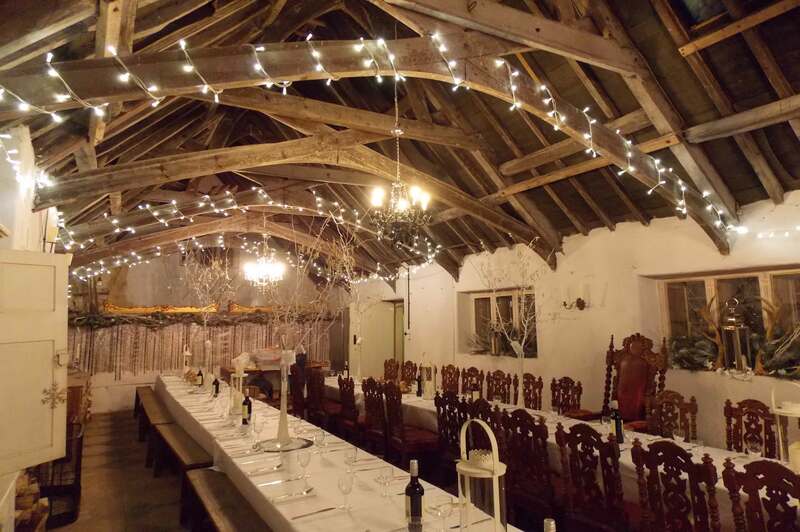 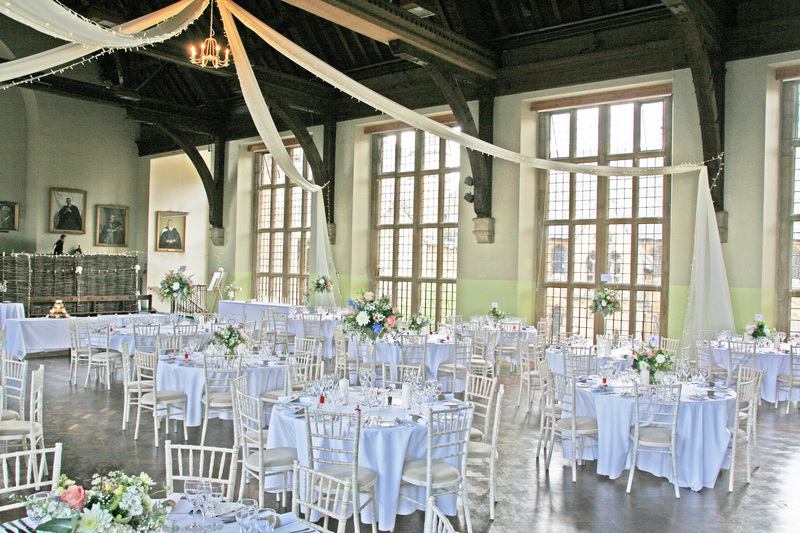 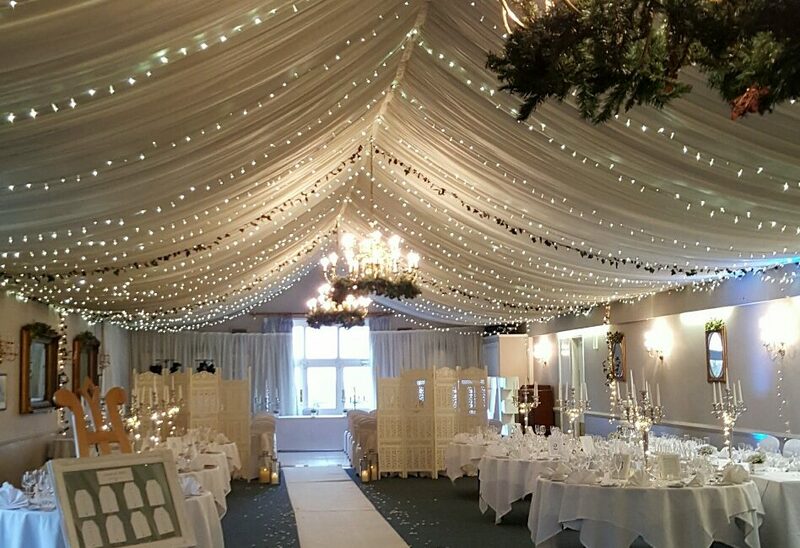 If you have any questions, or think that venue decorating might be the best option for you, please get in contact today, or take a look at our gallery below for inspiration.